HouseBuyerKansasCity.com specializes in selling homes for fast cash. Our business is fully licensed and accredited. 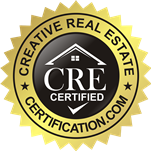 Our team is a group of true experts in real estate, and are able to get the most value out of your home. We close fast, get you more cash than any other home buying business in the area, and do fair deals. We also will never take a commission from you, as we are not real estate agents. 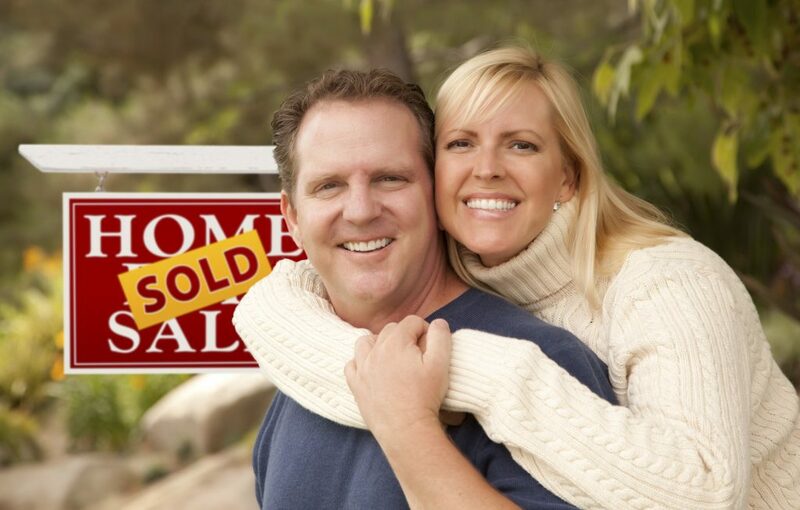 Our primary goal is to sell your home fast, and get you cash fast. We strive to provide full communication during this process, as this can be a very anxious task to homeowners. Rest assured, that we will make selling your home a satisfying process. Call us today, or fill out the form located on our website so we can start selling your home today! We buy houses in all neighbourhoods throughout the Greater Kansas City, Missouri area: Central Business District/Downtown, Greater Downtown Area, East Side, Midtown/Westport, Northeast, Northland, The Plaza Area, and South Kansas City areas.